Of all the recipes posted over the years, huckleberry pies — any kind of pies — are the favorites. Some of the recipes posted here are shared over and over again. Well, I’ve found another one and this one is a bit near and dear to my heart because it originated in the Lewis/Clark Valley, Idaho which is where I call home. Prepare Dream Whip according to directions on the package and set aside. Beat cream cheese with powdered sugar. Add Dream Whip mixture. Pour into cooled pie shell. In a sauce pan, cook berries slowly until they are soft, then add mixture of water and cornstarch. Continue cooking until mixture is thick. Cool and top pie with huckleberries. NOTE: To bake pie crust: Roll out and fit into pie pan. Prick crust with a fork and flute around the edges. Bake at 375 degrees until golden brown, 25 to 30 minutes. Remove from oven and cool. Looking for huckleberry products for holiday gift giving? Our sister website, Tastes of Idaho, features Idaho made products, including lots of huckleberry goodies for personal enjoyment and gift giving. Currently, we are fully stocked with our projected inventory of “made in Idaho” huckleberry products and candy for the holiday season. In your planning for your holiday gift giving, please consider the ready-made gift boxes. The various boxes might include huckleberry jam, syrup, chocolates …. and other huckleberry treats! The best selling gift box (which we offer on the Tastes of Idaho website) is the Mountain Duo which contains a bottle huckleberry syrup and a large jar of huckleberry jam. Of course, you can find all kinds of huckleberry products such as our popular huckleberry syrup, huckleberry jam, and many other huckleberry gifts and goodies. And don’t forget to check out our unique ‘Build Your Own Basket’ option or our ready-made basket or bundle options. But for right now, you will find THE largest huckleberry inventory we will keep in stock all year at Tastes of Idaho, waiting for your order… while supplies last! 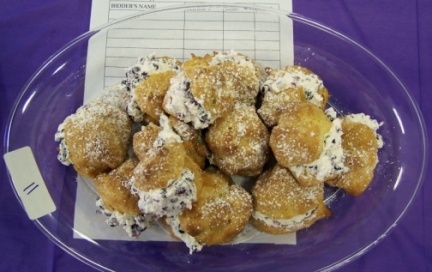 Huckleberry scones are not as well known (or baked) as other huckleberry goods like pancakes, muffins or even breads. So if you have never made huckleberry scones before, here is a wonderful receipe from “Accordion to Kelly” to try. NOTE: If you use frozen huckleberries, I would suggest reducing your liquids — adding small amounts slowly until the consistance is thick and pliable. Sift dry ingredients – cut in butter. Stir in berries of currents. Mix sour cream and milk, then gently blend with dry ingredients. Cut each wheel into wedges, then place on greased baking trays. Bake 10-14 min till golden. 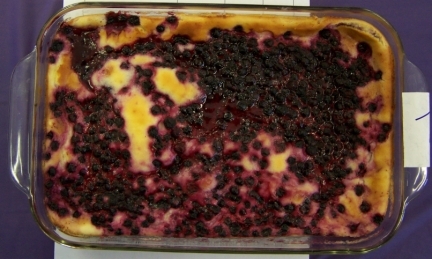 We’ve shared many huckleberry recipes on this site, but that does not stop us from looking for more and unique recipes. Allow to cool for 20 minutes, remove from pan and eat. 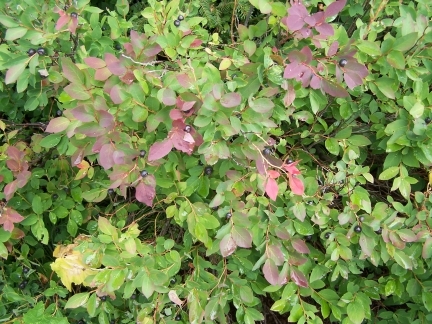 As we head into the end of huckleberry season (in most areas), stories are still appearing. Here are three of the best ones. Two articles include recipes!! Upon returning to the Prius, after several hours of communing with nature, my fingers a garish shade of purple from the huckleberries, I find what looks to be a nose smudge on my driver’s side window. My first thought is a wild creature. Perhaps a bear or deer, tired of the huckleberry diet, was hoping I was carrying the makings of s’mores, has paid me a visit. WOW!! 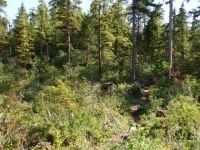 A close encounter while huckleberry picking … or is it? Read the full story here! 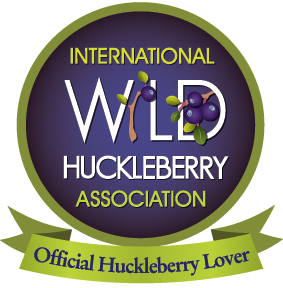 Huckleberries are wild through and through, and a certain type of person with a fierce independent streak and a love of self-sufficiency sees huckleberries as an emblem of a western way of life. 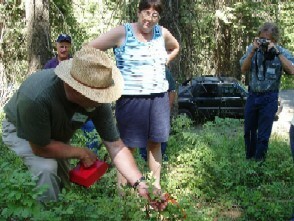 Northwestern Montana is known for its huckleberries, as are Washington and Oregon. It’s the state fruit of Idaho. Species grow all the way up the Pacific Coast to Alaska…. 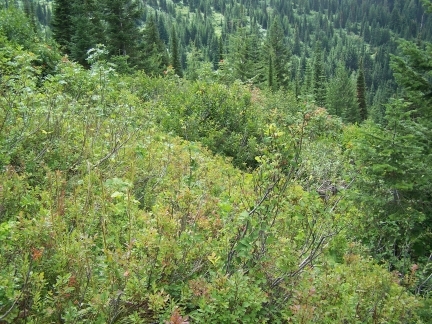 The huckleberry hunt can get competitive, but there is a precedent for working things out. 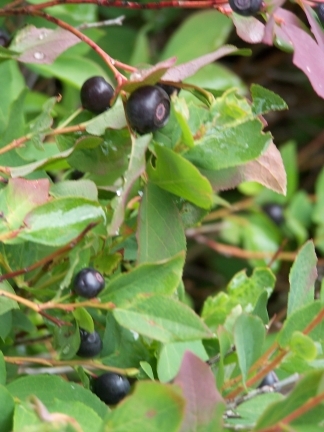 Huckleberries were at the heart of a treaty between the Yakima Nation and the US National Forest Service. …. 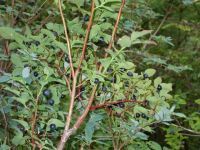 This article shares some tips on harvesting and storing huckleberry along with a recipe for Buckwheat Huckleberry Buckle. Read about it here! While pop culture is littered with fun, familiar references, I had no idea that those berries grew wild in the forests of Pebble Beach. It seems the Pacific Grove resident forages for food in her own vast backyard — a true huckleberry hound, if you will. Read the rest of the story …. which also includes the Haussermann’s Huckleberry Pie recipe! 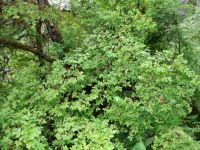 Dr. Amit Dhingra … has been researching the humble huckleberry at the Department of Horticulture Genomics Lab at Washington State University since 2013. 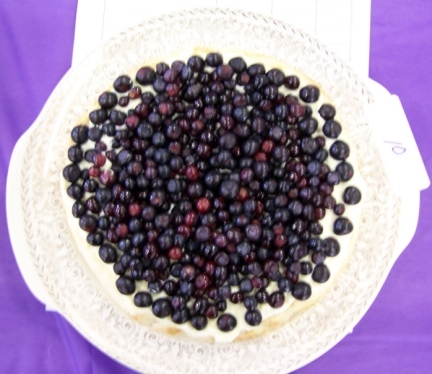 “Huckleberries have approximately four times more anthocyanin,” said Dr. Dhingra. That not only gives them a deeper color and richer flavor, it also packs huckleberries with more antioxidants. Instead, Dhingra is heading an effort to make a totally new berry, with some of the qualities that makes the huckleberry so revered. The goal is to create a berry that can be grown in multiple environments — not just shaded areas of high elevations, like the huckleberry. Instead, berry production would be a bit more like the blueberry, which grows in bunches on the plant rather than single flowers like the huckleberry. The berry also has to be easy to store and transport and, of course, taste as good as a huckleberry. “The flavor of the huckleberry is legendary,” Dhingra says. The project began in 2013, so huckleberry lovers shouldn’t start checking the grocery stores just yet. These not-huckleberry hybrids have only just started to produce. 150 mySQL queries in 0.275 seconds.